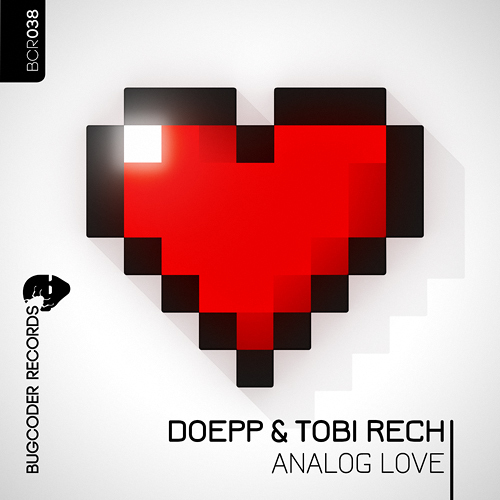 BugCoder Records is back with release number 38 and Doepp & Tobi with “Analog Love”. The first 3 tracks are a cooperation of the two DJs and producers from Wetzlar/Germany, as track #4 is a solo production. Doepp is no stranger to BugCoder. In 2013 he started to work occasionally with the label from Saxony. Starting with a remix for Andrew Savich in 2013 and in 2014 he delivered his first own production for the compilation series Bugchasing (Part 2). In early 2016 the time has come for Doepps own EP on BugCoder. 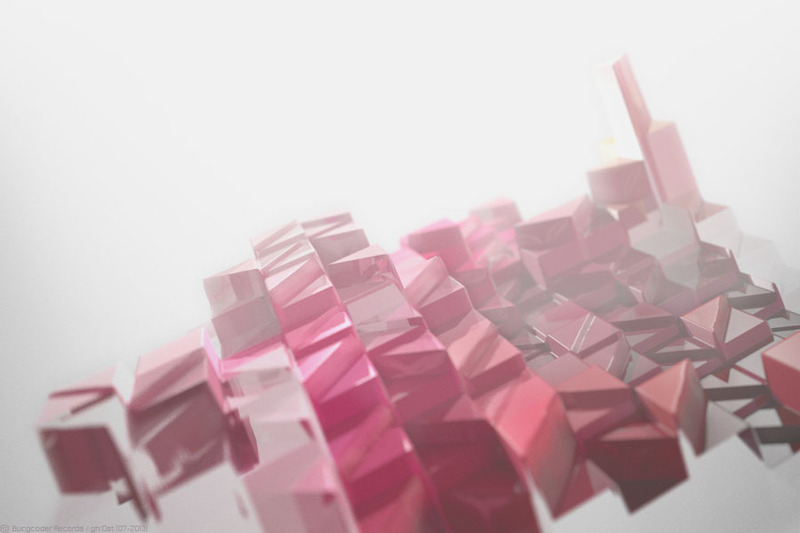 “Analog Love” offers 4 varied tracks at a moderate pace of 120-122 BPM. Partly melodic, partly minimalist, but at any time groovy and floor suitable. A modern sound robe unites with fresh retro synths.